United had to use all their European experience to stay in this tie. Lokeren were a side full of internationalists and they caused the United side no end of problems. 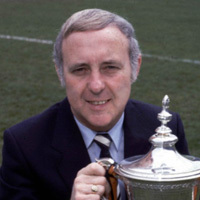 United's only change from the weekend saw Eamonn Bannon drafted in for Ian Gibson, who was ineligible due to being signed after the competitions transfer deadline. 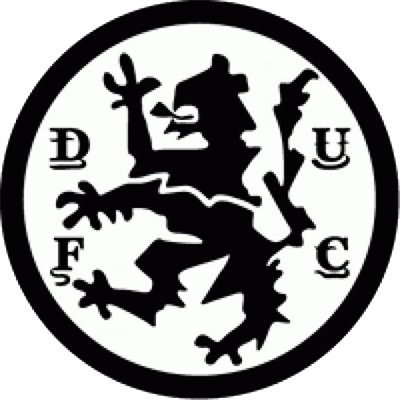 Paul Sturrock could have given United sixth minute lead when he had two headed efforts after Paul Hegarty back-headed a Derek Stark throw-in to him, but neither beat Bouke Hoogenboom in the Lokeren goal. Colin Campbell almost broke the deadlock when he dipped a shot in from 25 yards but his shot went over the bar. The Belgians were dangerous on the break, and Gudjohnsen missed a chance when he headed wide after Lato had cut back from the left. At half time, Ralph Milne was introduced and within minutes he had set up Narey, but the defender shot over from 12 yards. 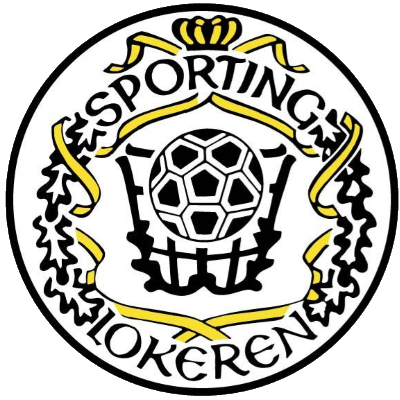 The goal Lokeren had been threatening to score came on the hour mark, when Gudjohnsen sent Raymond Mommens racing into the penalty area, and the skipper blasted the ball into the back of the net to give his side the lead. 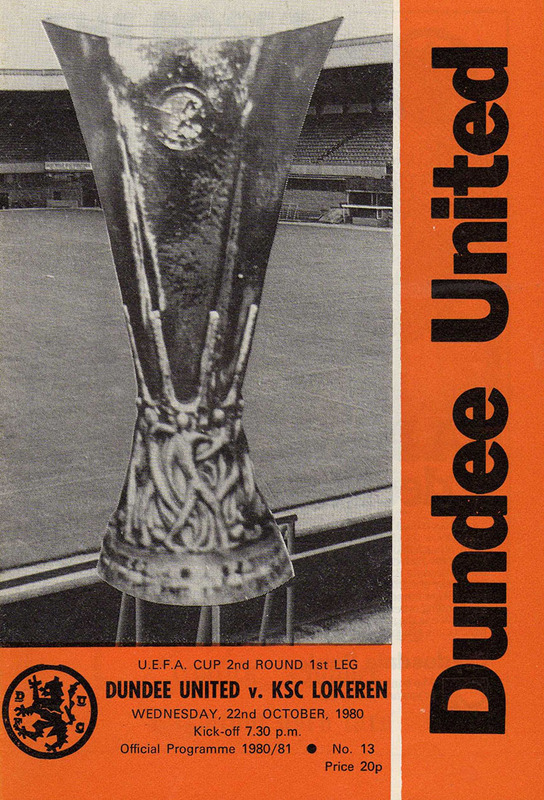 After Narey had missed another shooting chance, United were thrown a lifeline in the 72nd minute when Willie Pettigrew diverted a 25 yard Sturrock effort into the unguarded goal with the keeper stranded. Hoogenboom palmed away a Stark shot with two minutes to go, and the match finished all square. Although they had conceded an away goal, United were still in the thick of this tie. After the rigours of Premier League competition since last month, we go in against our UEFA Cup visitors KSC Lokeren from Belgium tonight fresh from that first league win of the term at Kilmarnock last Saturday. And what a timely boost to morale that was following a spell in which several aspects of the side required sharpening up — in thought as well as action. Thankfully the message now appears to have got through to several more of the current first team squad, I am thinking in particular of the performances in recent games of the likes of Graeme Payne, Paul Hegarty and Paul Sturrock. Each was struggling for a spell to regain the form we all knew they were capable of and their most recent outings have proved to me at least that they have acquired the proper attitude to rid themselves of their form lapses. Hopefully more will join them. extremely high on my list of priorities at the current moment.